The city may have new rules for short-term rentals, but will it be able to enforce them? That's the question the city's licensing and standards committee will grapple with on Thursday morning during the second straight day of debates around the city's regulations for Airbnb-style rentals. 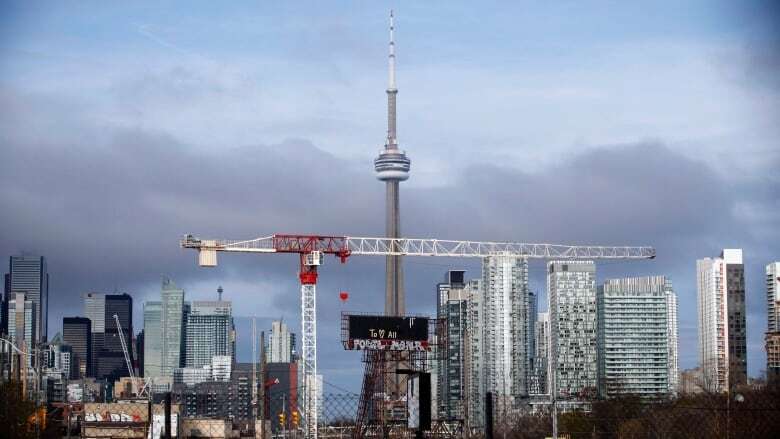 The pillar of the city's plan is limiting homeowners or renters to offering only their primary residence, but critics are already warning that could be easy to skirt. Even Tracey Cook, executive director of municipal licensing and standards, admits some will likely try to get around the rules. "With every regulation some people are going to find creative ways to get around it," she told reporters when the new measures were unveiled. Cook says anyone doing so risks being investigated and stripped of their ability to host short-term rentals. "If someone is operating and it's not their principal residence … they'll be charged." Critics are already calling for the city to tighten up its proposed rules on what information hosts need to provide to prove they live in the place they're renting out. For now, hosts would only need to declare they live in the home, and if requested, provide evidence that the municipal licensing and standards department deems "satisfactory." Thorben Wieditz, a spokesperson for the group Fairbnb, which has been calling for changes to the short-term rental business, says the city should be asking for government-issued ID or similar documentation up front. "This is not stringent enough," he said of the requirements, noting the city asks for more information to obtain a residential parking permit. Alex Dagg, Airbnb Canada's public policy manager, says the city should think about the families using the platform before putting in overly onerous rules. "Frankly, our host community wants to be regulated; they want to play by rules," she said. "I think it's important when we're doing a new set of regulations not to bury the city in red tape." Dozens of people have already written to the city about this matter and many will likely come and speak to the committee, as they did on Wednesday. The committee meeting begins at 9:30 a.m.